Solution: How does free sound? We’ve been waiting for this: a warm, cushy seat, complete with a windshield, thereby eliminating the number-one complaint about skiing. No more cold cheeks! At least not at Canyons Resort in Park City, Utah, home of North America’s first heated chairlift: the Jetsons-esque Orange Bubble. Hop onto the cushion, which gets an electric burst of hot air as the chair rounds the turnstile, and pull down the shield, which gives the snow a happy orange hue. Take off your mittens. Make a phone call if you like. And dream of the day when every chair is just like this. Solution: Book a private instructor to the stars. Whom you’re assigned as a ski instructor is often the luck of the draw, but you can pick them too. Ultimately, you want someone you can get along with for a couple of hours and who really knows her stuff. A U.S. Ski Team development program pedigree doesn’t hurt either. And if she’s good enough for, say, Jodie Foster, even better. 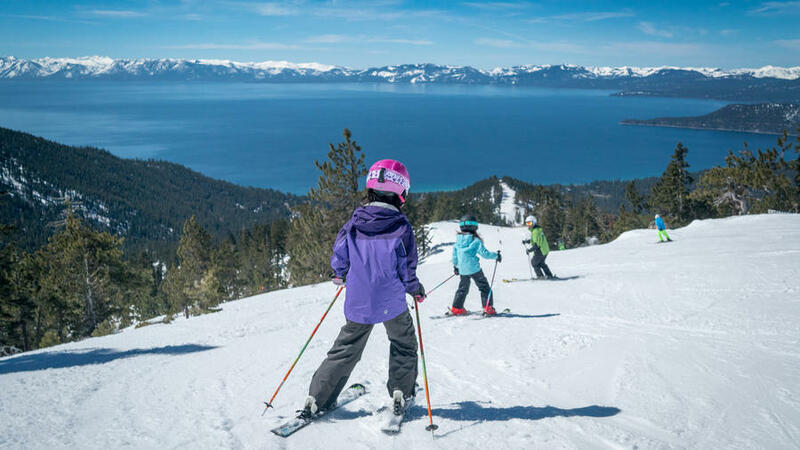 A member of an all-star ski clan that includes a former Olympian, Danielle Carruth is on the exceptionally good ski staff at Sun Valley Resort in Idaho and receives rave reviews from her students, who, by the way, include non­celebs too. 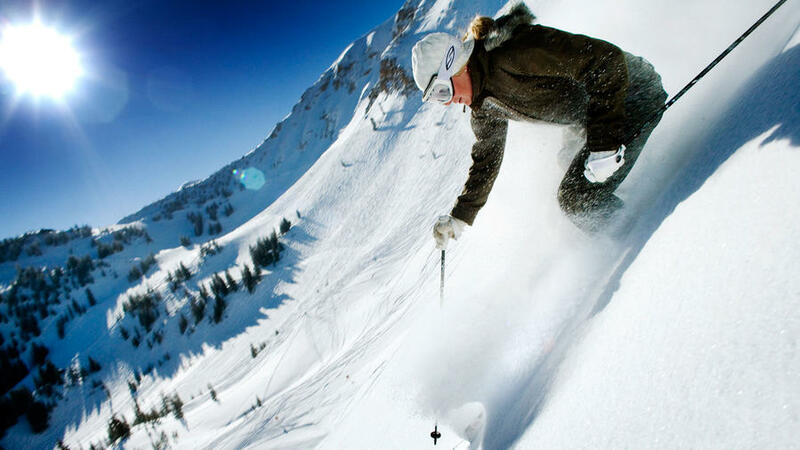 From $350/half-day plus lift ticket; . Want more options to train like an Olympian? At Crested Butte, freeskiing champ Wendy Fisher (from $550 for up to five people; ) holds clinics for beginners and pros. 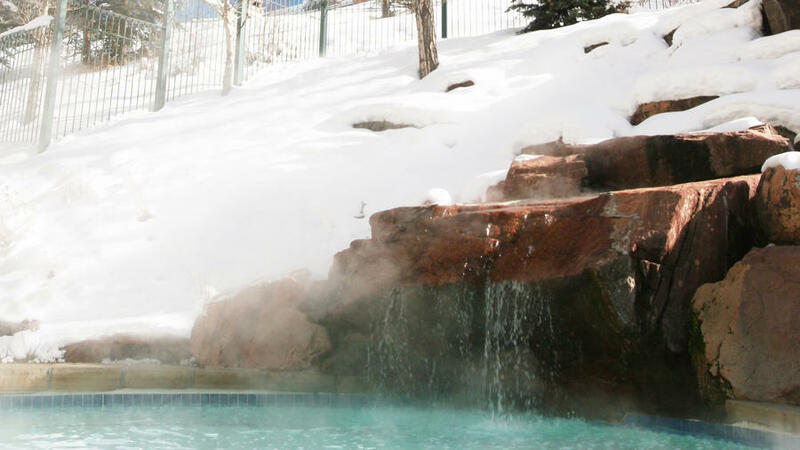 At Waldorf Astoria Park City (from $3,250 for up to four people; ), ski or bobsled on Olympic-level runs with gold medalists, like Nate Roberts. Afterward, review your progress at a private dinner with your instructor. Solution: Hop the first chair of the day. 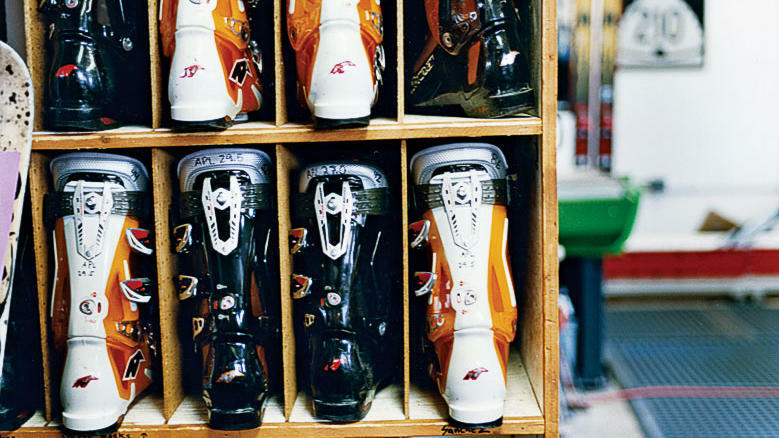 Solution: Find a ski-boot whisperer. Solution: Ski for a song. 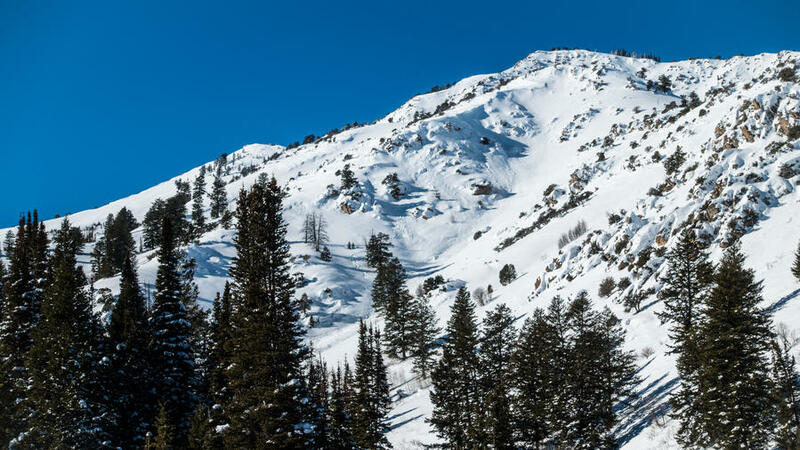 Late sleepers and beginners: At Alta Ski Area, in Little Cottonwood Canyon, Utah, lift tickets are $10 on the Sunnyside Lift at the Albion Base after 3 p.m. So anyone with sticks (Alta is one of the last holdouts—no snowboards) can schuss or pizza-plow down the packed powder until closing at 4:30. And at Mt. 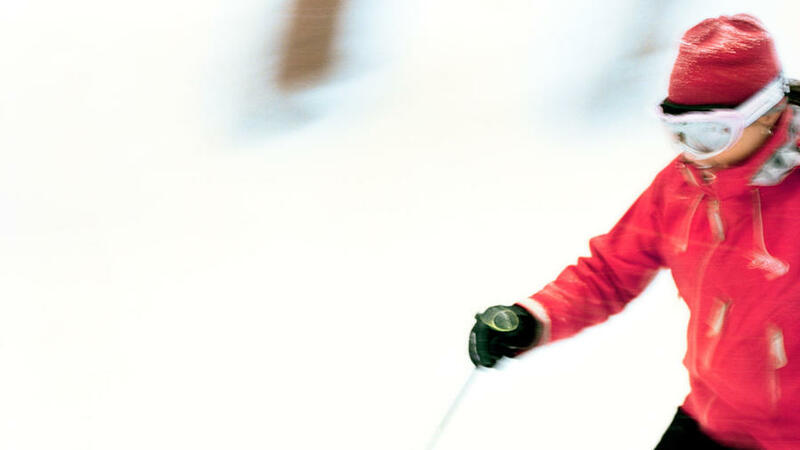 Bachelor in Bend, Oregon, kids under 18 ski or board for free if Mom or Dad buys a multiday ticket. You can tell the kids, No, we don’t have to ski together. Solution: The Hostel in Teton Village. If you want to take the hassle out of ski trips—loading the car every morning, finding parking, battling après-ski traffic—it helps to stay on the mountain. But slopeside accommodations, as lovely as they are, will cost you. Especially in Jackson Hole, Wyoming, which boasts about as many five-star resorts as moose. 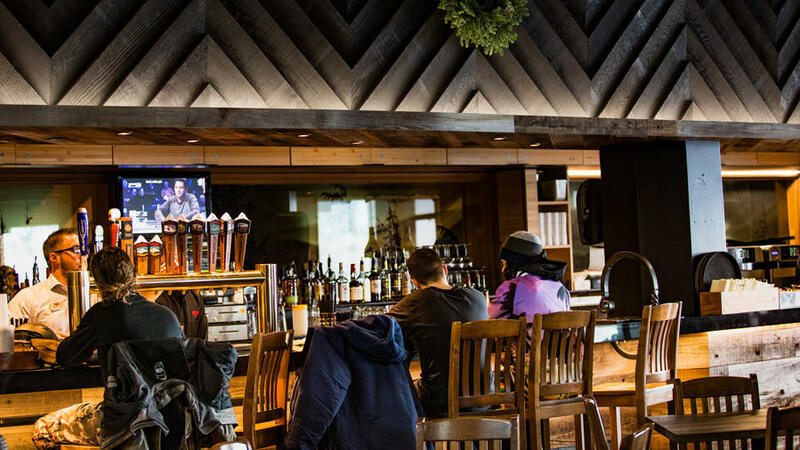 You may not do hostels anymore, but the Hostel, within a few ski-boot steps of Jackson Hole’s gondola and tram, just might change your mind. With recently renovated rooms that come with one king or four twins (and private baths), it’s more hotel-motel than college dorm. There’s daily maid service, a roaring fireplace, TV, table tennis, plus 25-cent coffee and cocoa. And it’s just $59 to $89 a night (from $28 for the bunkroom). Solution: Stay at a spot where even die-hard bunnies will beg to tag along. 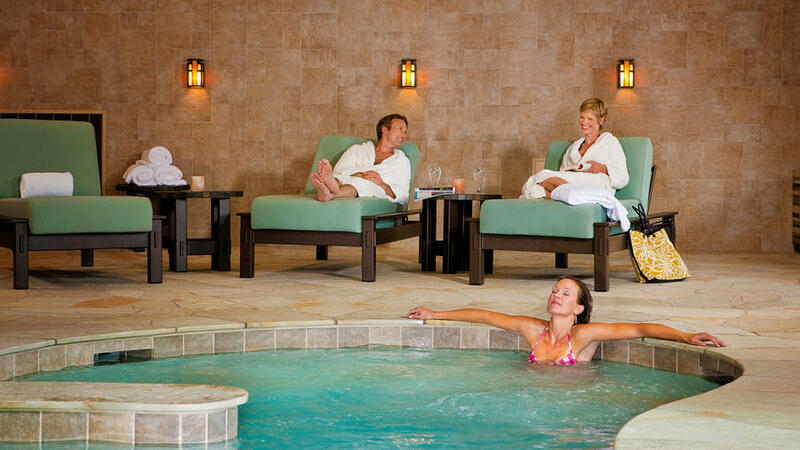 A special spa in Whistler (pictured). 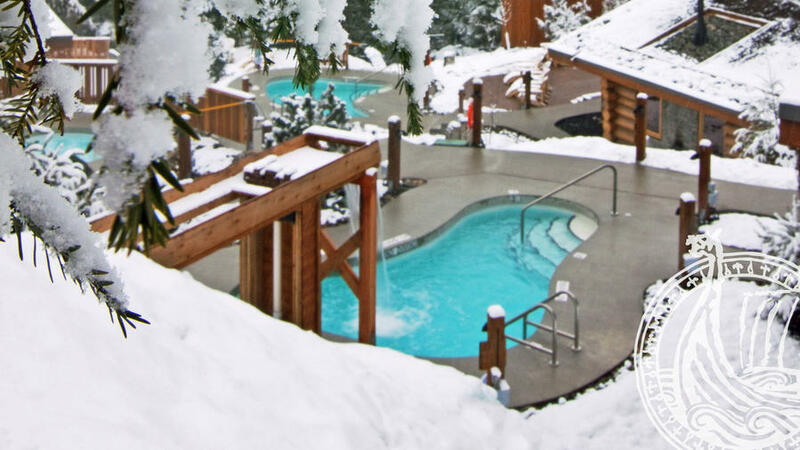 Scandinave Spa, few minutes from Whistler Blackcomb, is ideal for après-ski—or in lieu of skiing. Picture an indoor-outdoor theme park for serious soakers, with steamy hot baths, Finnish sauna and Norwegian steam room, waterfalls, cold plunges, masseuses, and plenty of cozy nooks for cuddling up. 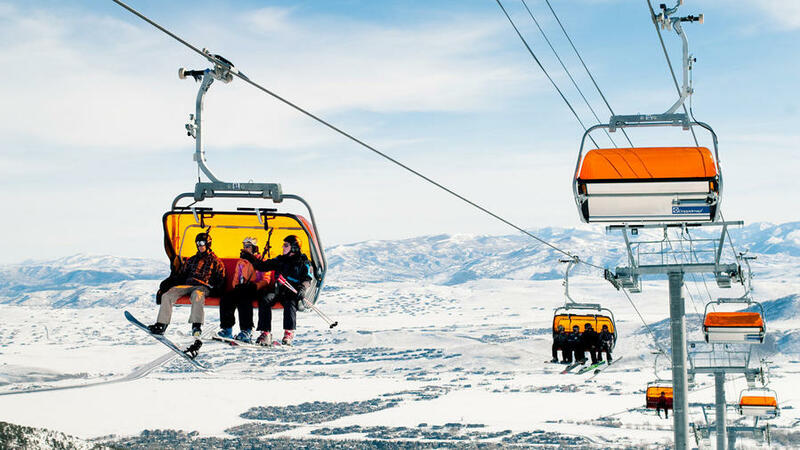 At $56 U.S., it costs less than a lift ticket. Find Zen atop , where a yogi leads sun salutations in the resort’s window-walled Sundeck. Meanwhile, in Breckenridge, guests staying at certain hotels (One Ski Hill Place, DoubleTree by Hilton Hotel Breckenridge, The Village at Breckenridge, River Mountain Lodge, and Mountain Thunder Lodge) can drop into the free Altitude Asana classes held Wednesday through Friday at various locations. Stick around to mingle with yogis while sipping on wellness elixirs. Don’t you dare call it a hot tub: The 85° pool at Alaska’s is set under beamed ceilings, surrounded by epic views. From $139. 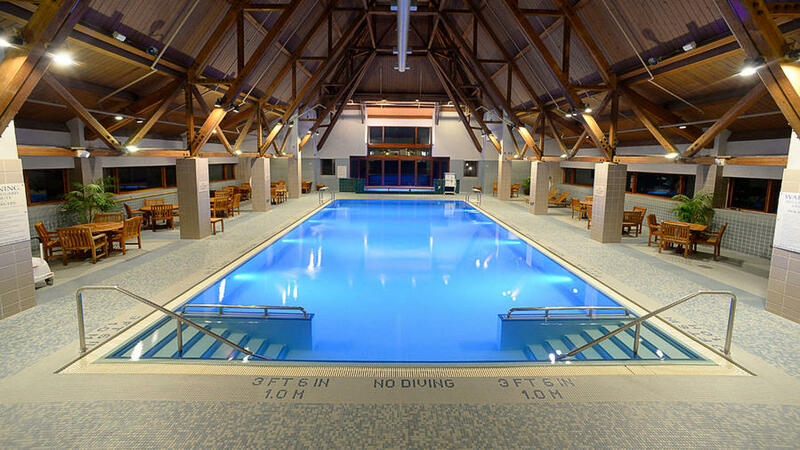 BYO rig, and luxe provides the clubhouse, hot tub, and weekly wine and cheese tastings. From $59. Three words: bourbon body scrub. dishes up delights, from pocket-size bacon treats to an après whiskey cart. From $619. 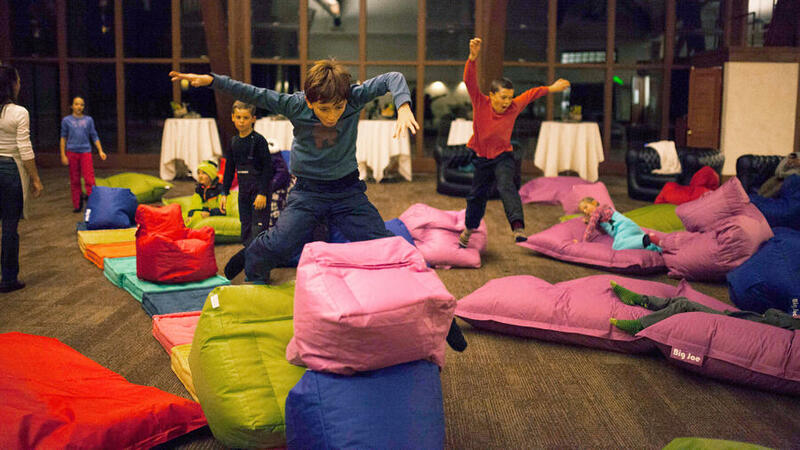 ’s take on dinner and a movie stars a four-course meal, killer cocktails, and beanbags for kids. From $59. Glide to the slopes without hitting one traffic light on Denver’s resurrected . 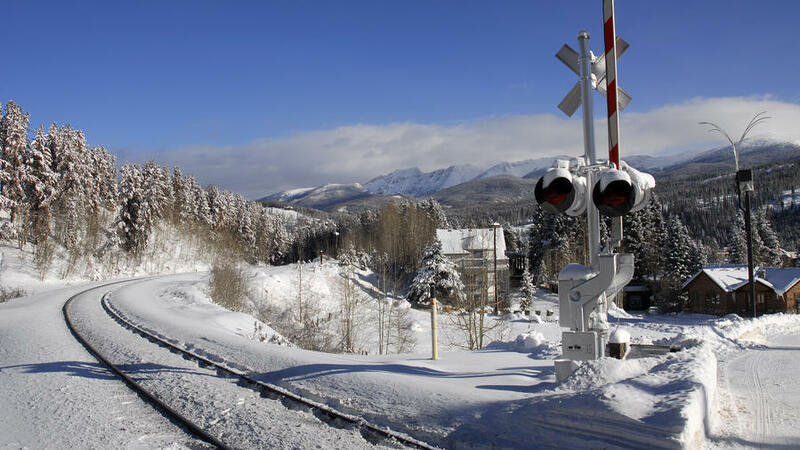 Plush railcars whisk you to Winter Park from Union Station. From $39 one way. 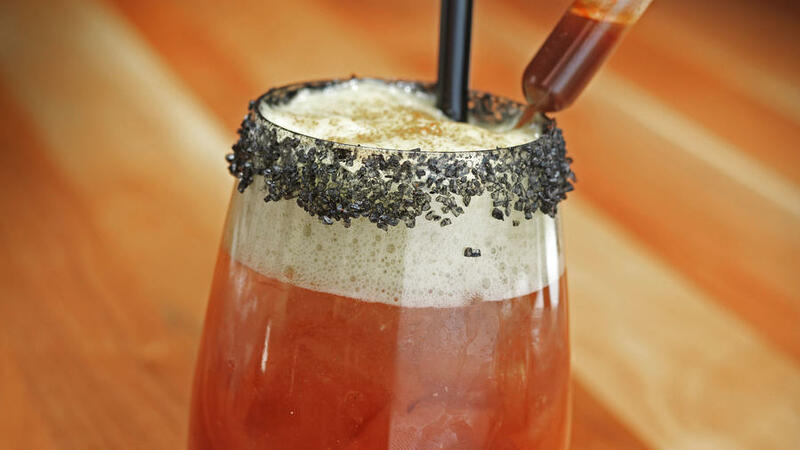 Perched high in the Wasatch, slings elevated cocktails, like the 7452 Mary, a Bloody made with local vodka distilled at 7,000 feet. $$$$. Mt. 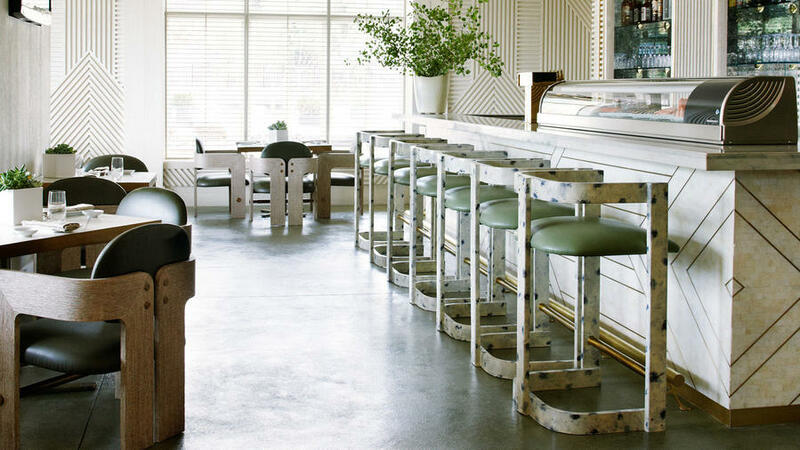 Hood’s old-school has unveiled Y’Bar, a pub redone by the designers of the space-age Seattle W. Roll-up doors open onto a deck, where you can sip from a river of local beer. $$. Solution: Go for an oxygen high. As more and more high-power deals and mergers happen behind the scenes, you can expect to see spiffy renovations and splashy additions for your favorite hotels. 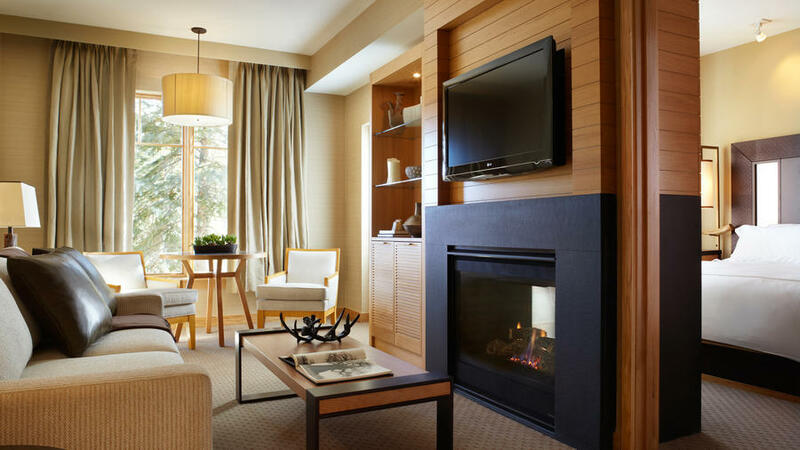 The International Wing at The Lodge at Vail, A RockResort () welcomed a multi-million dollar reno in 2017 that polished 21 deluxe rooms, as well as the lobby and all corridors, with new furniture, decor, and A/C. 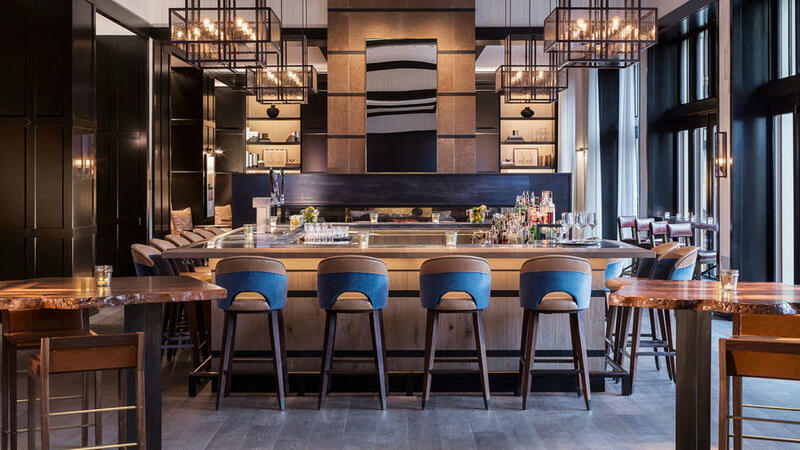 Viceroy Snowmass () debuted a $4 million facelift complete with a new restaurant (TORO Latin Kitchen & Bar from chef Richard Sandoval), a better gym, swankier rooms, and a new coffee shop and yoga studio. 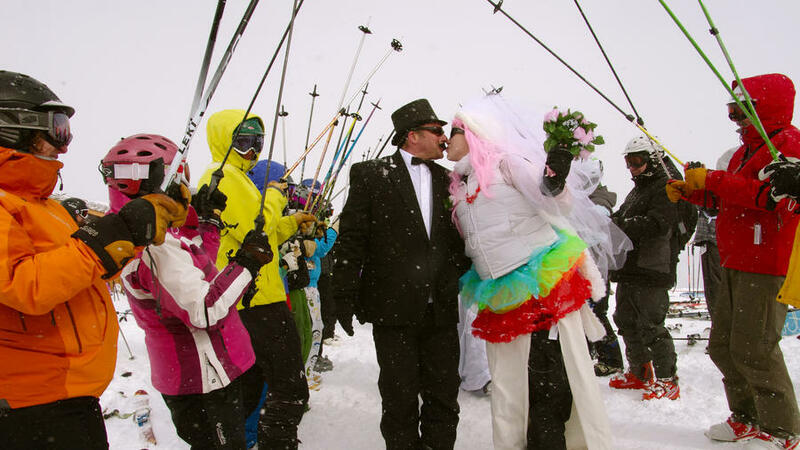 Solution: Get married on a mountain. In some ways, the answer to the question above is yes—but no one intends to keep it that way. 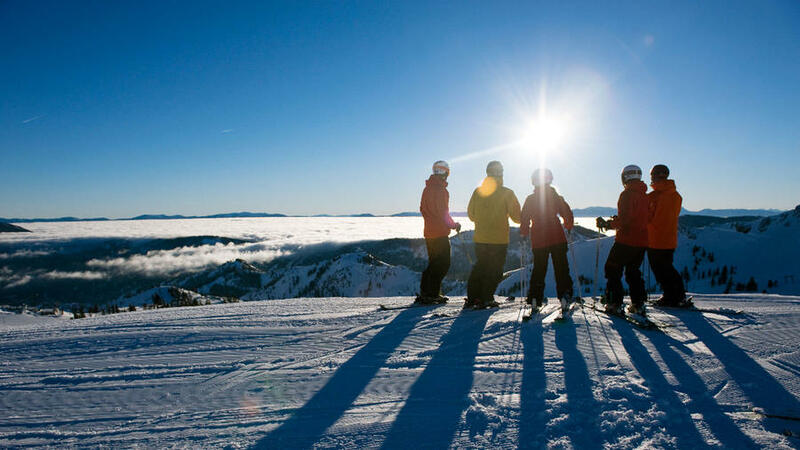 In 2017, Vail Resorts () announced its program within its 14 properties by 2030. Through efforts such as switching to renewable energy, improving recycling systems, and working with industry partners to reduce landfill trash, the initiative aims to reach zero net emissions, zero waste to landfill, and zero net operating impact to forests and habitats within 12 years. Vail Resorts isn’t the only party with sustainability in mind. 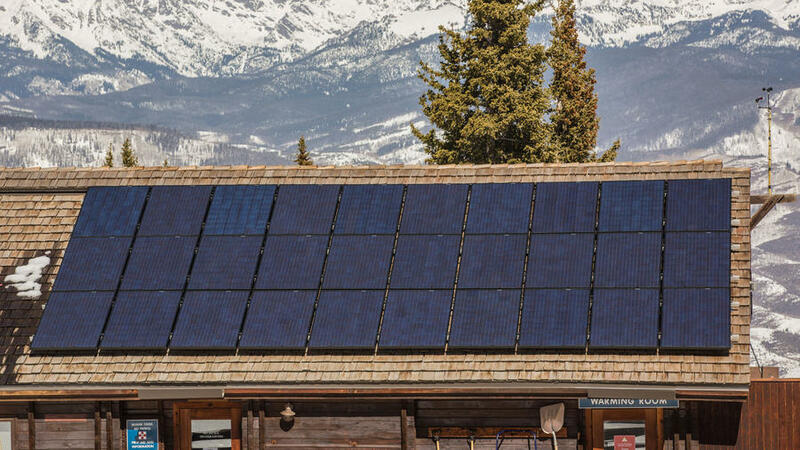 In 2016, Aspen Snowmass () won a Golden Eagle Award for its abundance of LEED-certified buildings, roster of sustainable practices, and partnership with Protect Our Winters advocacy group. Soda Springs (), in California, was also recognized. Its biggest contribution? Making 100% of its snow using recycled water. What’s more, the Park City-based U.S. Ski & Snowboarding Association ()--the nation’s governing body of Olympic skiing—announced its commitment to support sustainability efforts within the industry in 2017. Solution: Stay at a resort that treats your best friend like royalty. Resorts are not only becoming more lax about letting the dogs in, but also they now pull out all the stops for furry guests--especially in dog-loving Colorado. The Village at Breckenridge () has a mascot, Bozi the Dog, which greets four-legged friends with toys, treats, and a BarkFit to monitor your companion’s health in the mountains. Worried about leaving your pup locked in a room all day? 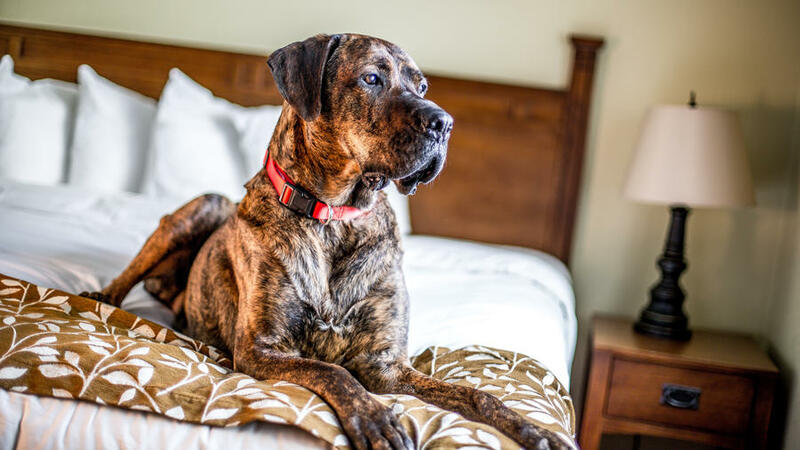 The Arrabelle at Vail Square () offers plush beds and homemade treats, as well as dog walking services so your pooch won’t even miss you. The Pines Lodge () equips guests with maps to dog-friendly hikes--including a killer Fourteener you can tackle together--and a GoPro and dog harness to document your adventures. Come back to the Pupdown Pillow Service with a rawhide bone to reward your buddy’s efforts. 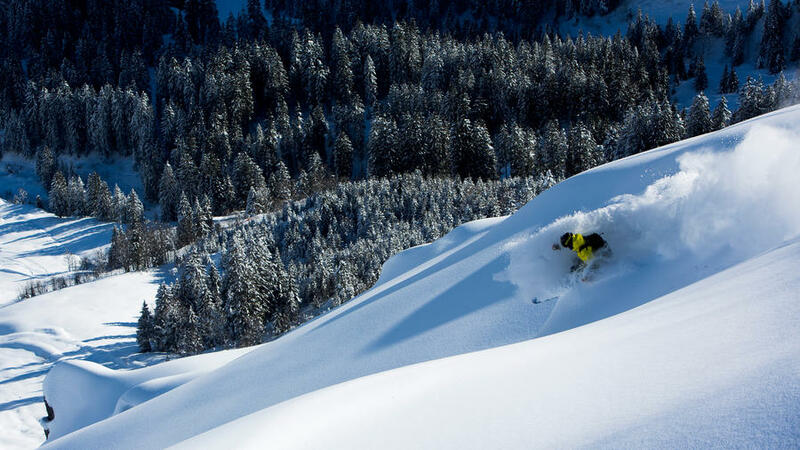 Solution: Check out this badass backcountry wonderland. Solution: Tap into Arizona and New Mexico’s new cool. Skiing in the Southwest keeps gets bigger and better as Arizona Snowbowl (), known for its beginner-friendly terrain, completes a three-year, $35 million improvement project on its five mountains. Meanwhile, Taos (), has undergone a $350 million transformation that includes a boutique inn--The Blake at Taos Ski Valley--as well as new runs, skiing schools, and better cell coverage so you can #humblebrag in real time. Resorts around the West get more creative with their offerings every year. As part of its expanded outdoor school, Colorado Adventure Guides, () launched a series of classes that take winter enthusiasts on like-a-local-pro excursions around Breckenridge. Ride where few others do on the backcountry splitboarding trek, summit a Fourteener on the winter peak ascent program, or learn how to save the day on the one-day avalanche rescue course. Guides place special emphasis on conservation, so you learn to take care of the mountains while enjoying them. 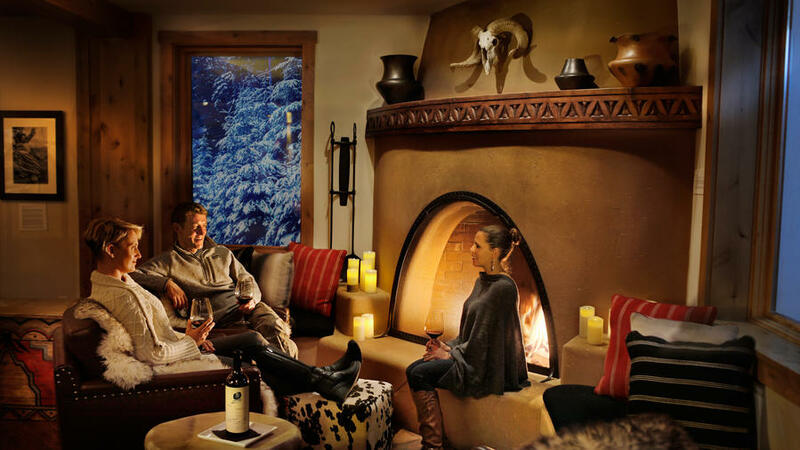 Park Hyatt Beaver Creek () partnered with a guiding company to create an authentic snow cave in the Vail Pass backcountry. 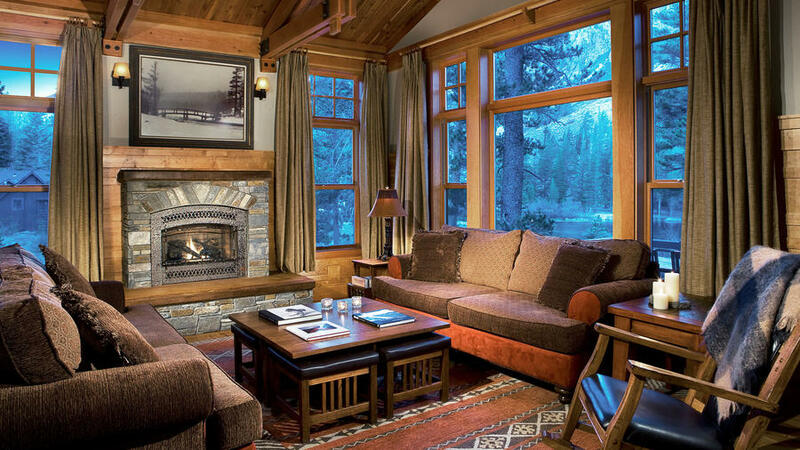 Guests ski or snowshoe to the site, where warm drinks, fur blankets, and a roaring fire await. In its venture with gear outfitter Arc'teryx, Exum Mountain Guides in Jackson Hole debuted a three-day backcountry academy () in 2018. Ride with top athletes, demo gear, see films, and hear from industry luminaries. In Aspen, The Guided Experience allows guests to skip the lines and tour the mountain with a knowledgeable guide, learning about the history and makeup of the resort town. 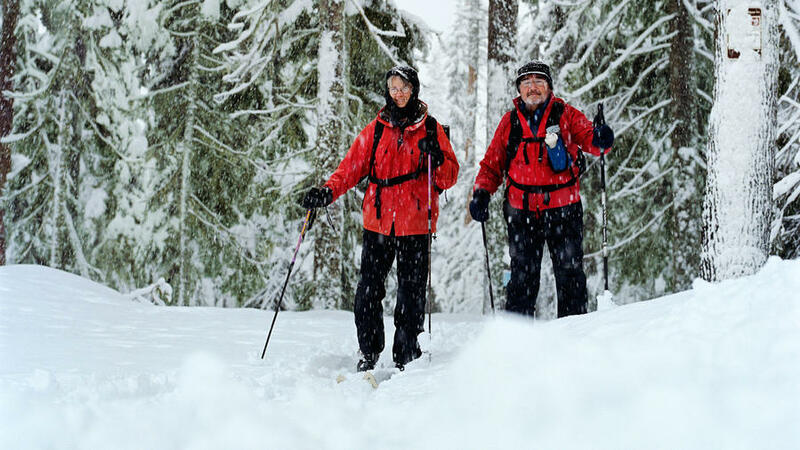 Diamond Peak, () in Colorado, also has Interpretive Ski Tours for those who want to know more about the resort’s past and nature. B.C. 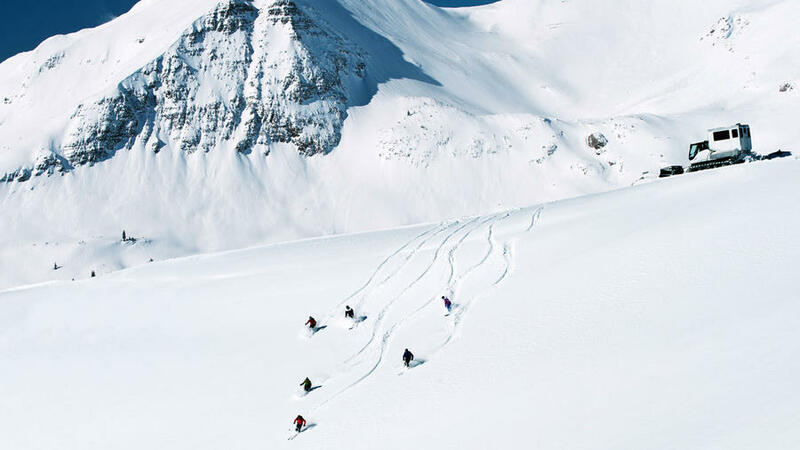 joined forces with Boulder Hut Adventures to bring ski touring to Kimberley Alpine Resort (). Helicopters pick skiers up from the resort and conveniently shuttle them to 15,000 acres of backcountry terrain. See? You literally have no excuse.